A decade ago ‘Eurobuild CEE’ magazine launched a project that few people at the time believed in. Today the Eurobuild Awards has become the most important event of its kind on the commercial real estate market. The individual awards were originally handed out for just a few categories. 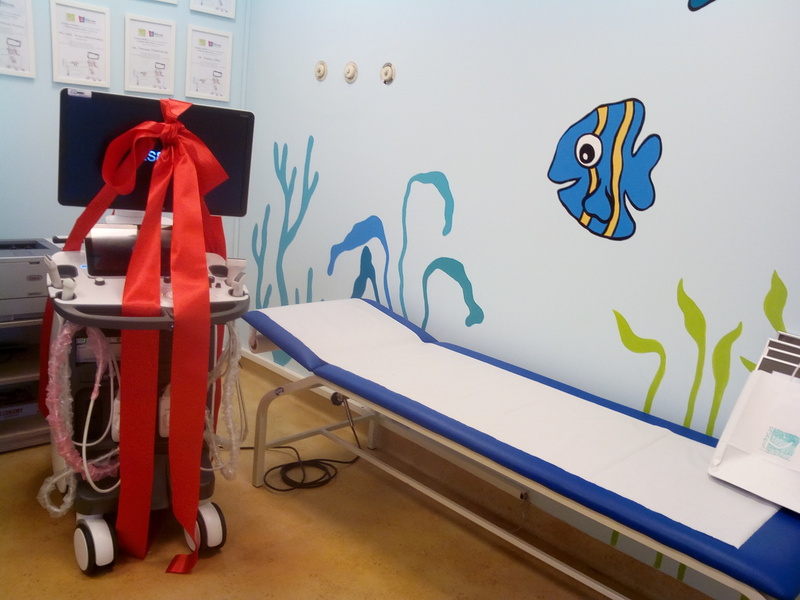 But the competition quickly grew in popularity and now more than 30 accolades are presented. The first Eurobuild Awards Gala brought together around 500 guests; the last few events, though, have each attracted around 900 attendees. The format of the Eurobuild Awards, however, has changed little since its outset. “Each year we make every effort to improve the individual elements. 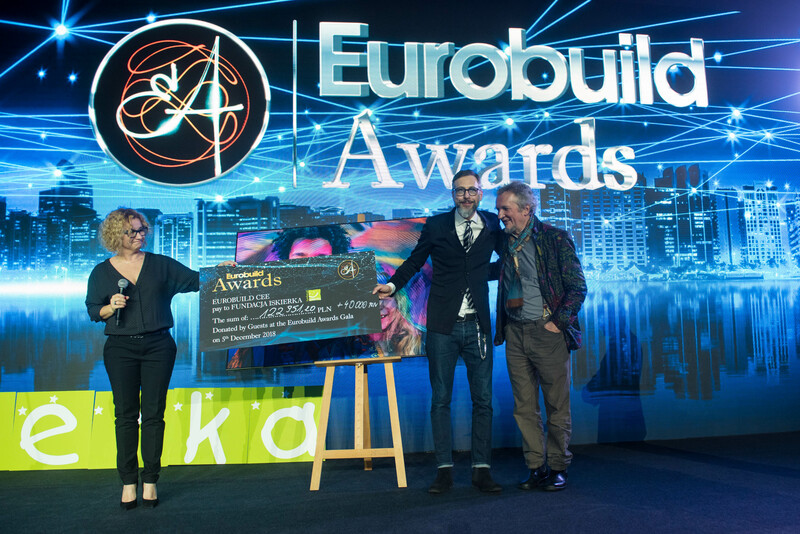 As a result the Eurobuild Awards has become a unique and reliable project, and thus we can continue to count on the trust of our clients and sponsors,” says Katarzyna Matejuk, the director of the Eurobuild Awards. The Awards ceremony is now recognised as one of the most important events on the market, each year attracting the elite of the sector. The slogan of this year’s tenth anniversary of the event is “A Decade of Success”. This is also our assessment of the real estate market and so on December 3rd, 2019 we will celebrate the successes of the sector’s leaders, who have contributed so much to its development in Poland and Central and Eastern Europe over the last ten years. We invite you all to take part in the 10th Eurobuild Awards! This year, apart from the usual items on the agenda – the Tenants’ Awards, the Jury Awards, the Popular Vote Awards and the Lifetime Achievement Award – we will also be presenting the Decade Awards. 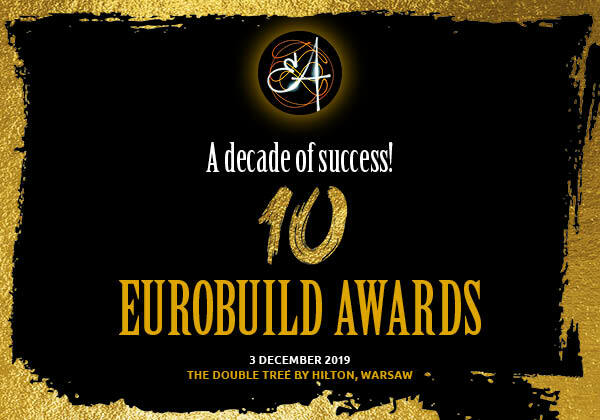 2019 promises to be an exciting time for the market – and we hope that the 10th Annual Eurobuild Awards Gala will once again represent the crowning of another great year.